Zuchex joined the Tarsus portfolio in 2012 when Tarsus acquired a 70% stake in Turkish exhibition company Life Media. 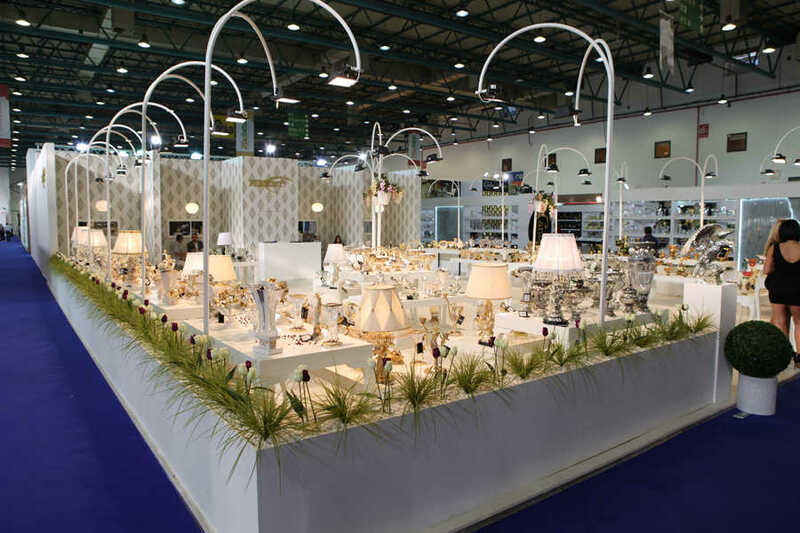 Now wholly owned, Zuchex is the largest housewares and gift trade show in Eurasia. 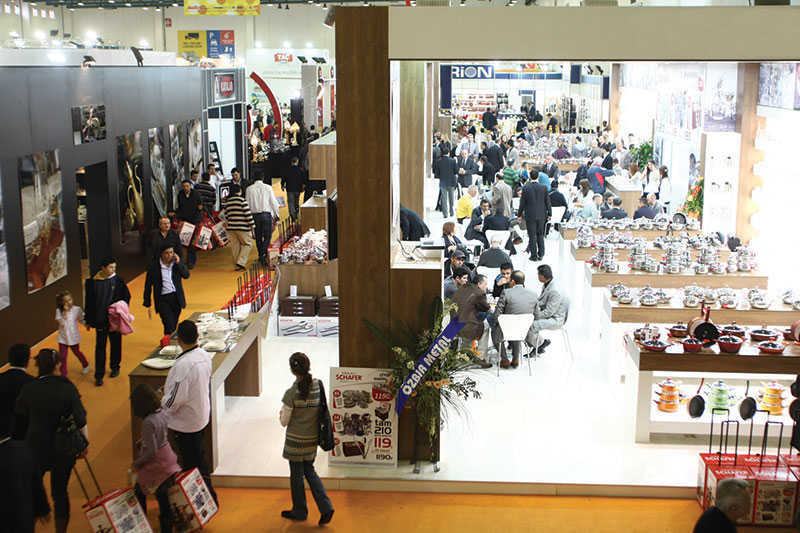 Held annually in Istanbul at the core of this trading hub, the show takes place during the autumn buying season and provides excellent opportunities for import and export. 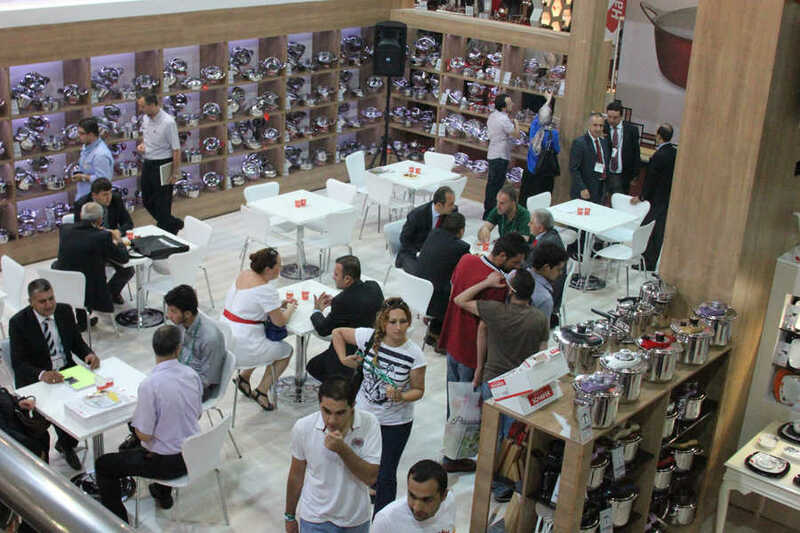 Zuchex was first held in 1989 and actively supported by the Turkish Houseware Association, the event connects manufacturers and suppliers of housewares, homestyle, gifts and electrical appliances, with retailers and distributors from the region’s gift and housewares sector. 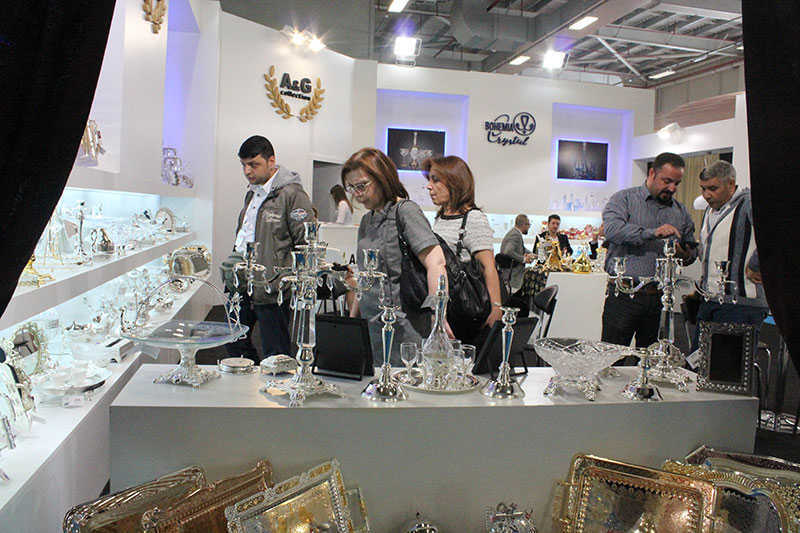 An increase in disposable incomes in Turkey coupled with a rise in home ownership has driven greater sales of household products and gifts in recent years, both individual and corporate, which has fuelled the growth of these events. 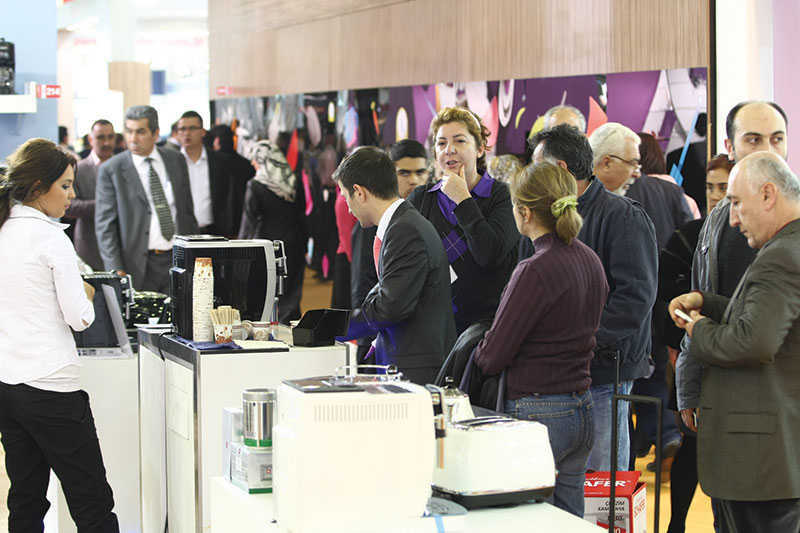 In addition, the retailing sector in Turkey is beginning to become more organised with more efficient supply chain solutions which in turn are creating greater product innovation, accessibility and convenience, further buoying this market. The growth of tourism has also injected growth into the gifts sector, with an increase in demand for Turkish themed products. Serving this rapidly growing market, both Zuchex and the Ideal Home event have enjoyed substantial growth under Tarsus' ownership. As part of Tarsus’ “Quickening the Pace” strategy, the Zuchex brand has been replicated into Indonesia.